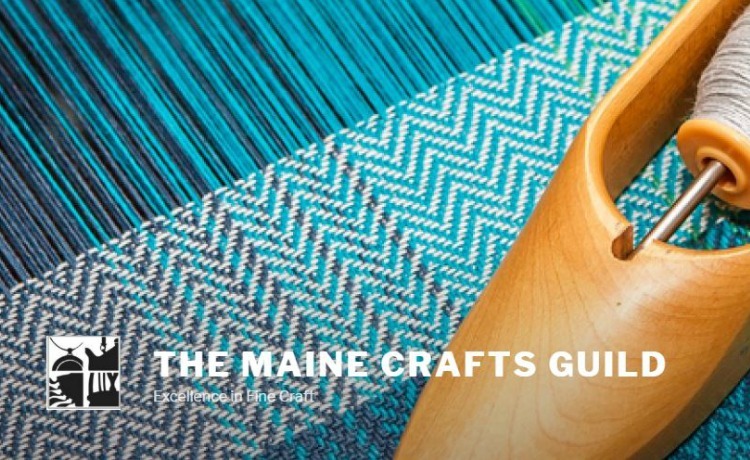 The Maine Craft Guild’s Mount Desert Island Directions Show is often referred to as the most outstanding, most successful, and longest running craft show in Maine. 2019 is our 44th annual show and it will return to the Mount Desert Island High School. Many of Maine’s finest craftspeople will fill the high school, transforming the location into a gallery-like setting of carefully designed individual displays. Come and meet extraordinary artisans and purchase work of heirloom quality handmade here in Maine. Admission: $5 adults; children under 18 free.